Help us honour Nick John (Nicola Gaetano) Cassano's service by contributing information, stories, and images so that they can be preserved for future generations. 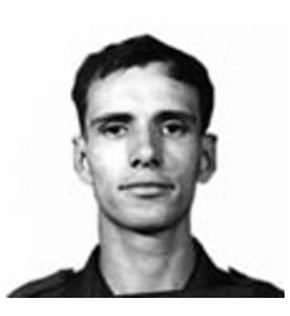 5716427 Private Nicola John Cassano (Nick) was born in Italy in 1947 before migrating to Australia. He was conscripted into the Australian Army and posted to 1st Australian Reinforcement Unit, arriving in Vietnam on 20 August 1969. 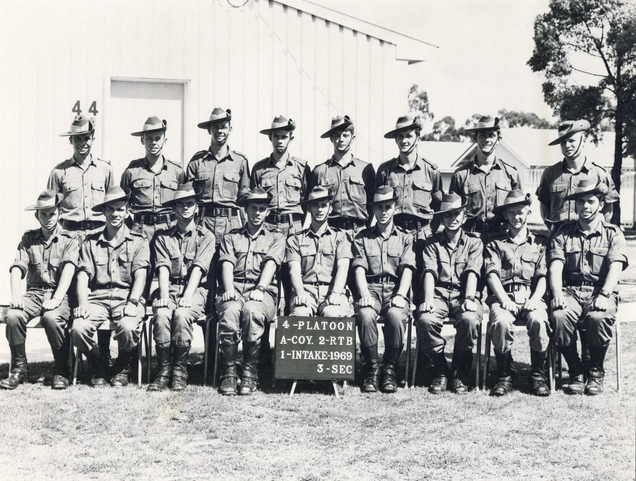 He joined 6 Platoon 5th Battalion Royal Australian Regiment as a reinforcement on 3 September 1969 but was then transferred to 5 Platoon where he excelled as a forward scout. On 7th December 1969 during Operation Kings Cross in the thick jungle of the Hat Dich Secret Zone he was killed in action during a bunker battle. Pte Cassano had killed the enemy sentries to the bunker system as 5 Platoon assaulted and penetrated the enemy defences. A ferocious fire fight followed, causing the platoon to become pinned down in the middle of the bunker system until relieved by a force led by Company Commander Major Ray Harring with a troop of tanks that literally crushed the system. Unfortunately it was too late for Nick. NICOLA (Nick) Cassano was 22 when he died, shot through the head during the Vietnam War. The private is one of 13 soldiers who will be commemorated on a plaque created by Quinns Rocks RSL for Vietnam Veterans Day next week. The plaque, which will be donated to Clarkson Library, lists soldiers who died during that war and who have streets named after them around Clarkson. Remembering how his younger brother served and died 45 years ago, Morley resident Con Cassano said his brother lived fearlessly. 'He was full of life, frightened of nothing and full of courage,' he said. Their parents Frank and Rosa, who spoke no English at the time, moved to Perth from Italy with their four children when Nick was nine and Con was 16. They also had two sisters, Teresa, who was four years older than Con, and Rita, who was two years younger. After finishing school, Nick was working as a panel beater, living with his parents in East Perth and had a girlfriend when he was conscripted into the army. 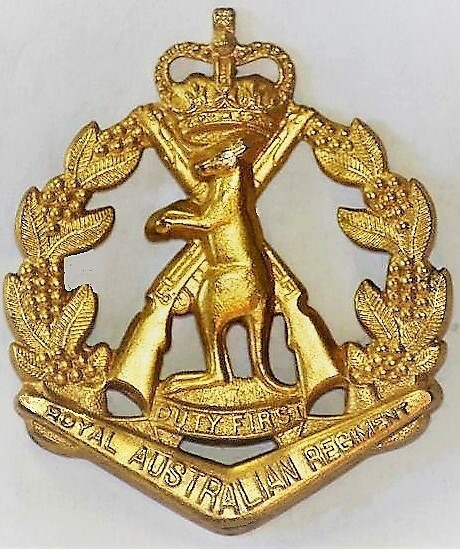 He was drafted in January 1969, and became a private with the Fifth Battalion of the Royal Australian Regiment. Mr Cassano said they learnt Nick had been sent to Vietnam when a letter, dated August 21, 1969, arrived a few days after he finished his first week-long R and R break in Perth. 'Well I am finally in Vietnam " talk about a wish coming true,' the letter said. Mr Cassano said the family, including Nick, had believed he was returning to the Puckapunyal Military Camp in Victoria. 'We were quite close, the whole family was very close,' he said. Nick initially carried the radio for his platoon, then became a scout and it was in that role that he died on December 7, 1969. 'The story I got from his superior, they were on platoon in the jungle,' Mr Cassano said. 'He was 200m in front of everybody. He saw the enemy; he lay down; he started to shoot. Mr Cassano said it took 10 minutes for the rest of the platoon to surround the area, then Nick was called back. 'He yelled out 'why don't you stop you bastards? Don't you know it's lunch? ',' he said. 'When he went behind the log, he copped it in his head. Back in Perth, Mr Cassano was on his boat, with a friend driving it, and the motor cut out abruptly. 'I had this sensation something was wrong that day,' he said. When he got home, Mr Cassano found a note on his front door asking him to go to his parents' house in East Perth. There he found an army captain trying to explain to his parents that their youngest son had died and would be buried in Butterworth in Malaysia. 'I was 29 years old and I said to the captain, 'no you won't, you will bring him home here, bury him here',' Mr Cassano said. The grandfather said that was the first time a soldier was brought back, but it still took 31 days and two autopsies before the family could bury Nick. 'We had no problem with him being in the army,' he said. 'When he was called up in the army, dad said 'that's fine, it will make a man out of him'. Mr Cassano said there were now several tributes to Nick and his peers, including a war memorial in Canberra, plaques from the Vietnamese Community of WA and the street names in the City of Wanneroo.